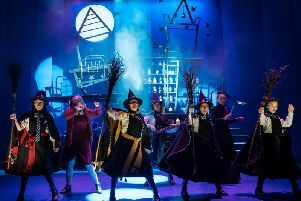 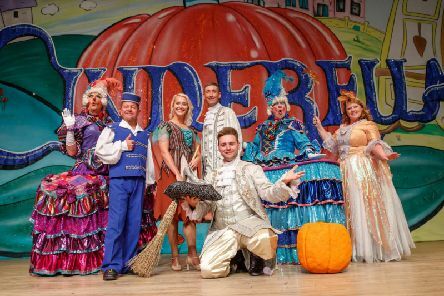 There is something quite special about Cinderella at The Castle Theatre in Wellingborough this Christmas. 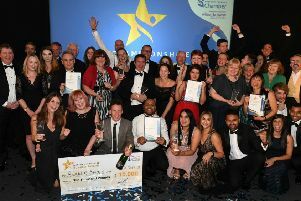 A historic shoemaker has walked off with the top prize of £10,000 at the Northamptonshire Business Awards. 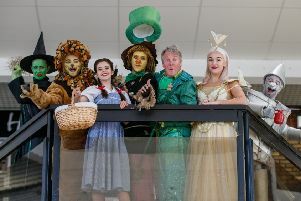 If you’re off to see the wizard, the wonderful Wizard of Oz, you are in for a treat.